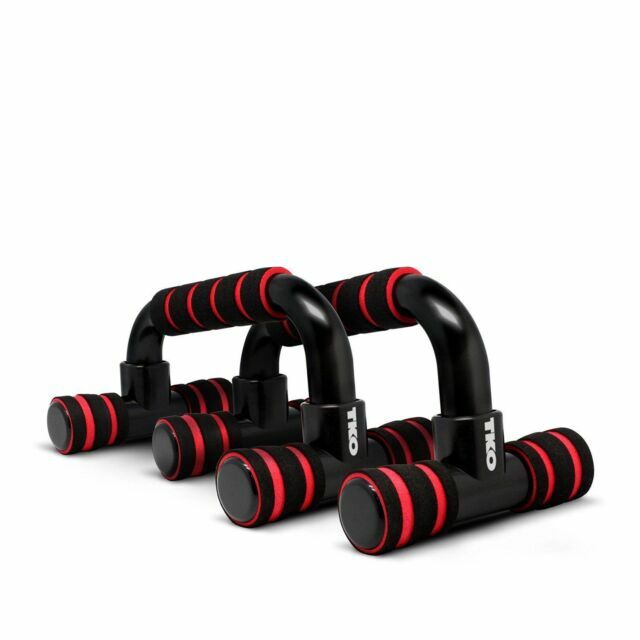 TKO Push Up Bars Onyx Lava. TKO Push UP Bars. Core training workout. Develop Muscles in Chest, Arms and Shoulders for Core training. Reduces Stress on Wrist and Forearms. Heavy Duty Construction. Set of two provided.